Every woman loves handbags of different colors and shades. 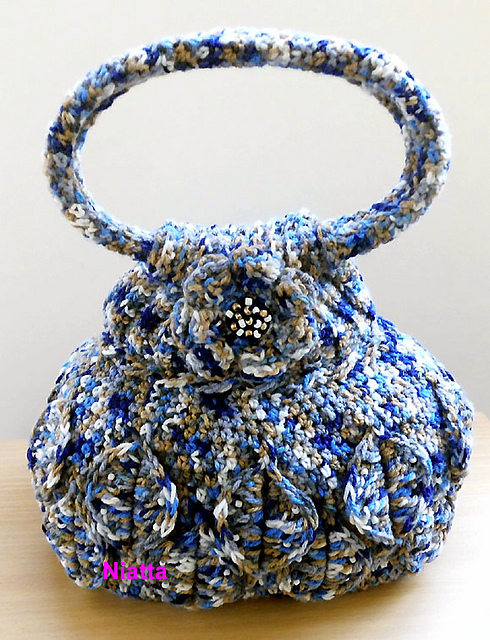 I have an amazing handbag pattern for you with a beautiful stitch and texture. Add it to your stylizations. It’s a free pattern. The bag is made with a lovely leaf motif. It is a perfect pattern for every woman. You can make this pattern in any color. 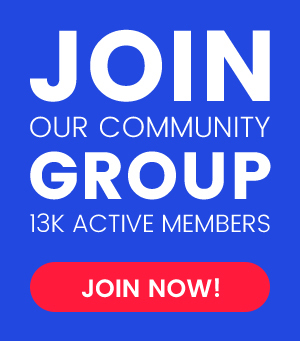 In this article, I wanted to show you the pictures. This pattern does not have to be uniform. For work, use Universal Yarn Classic Worsted. Good luck! 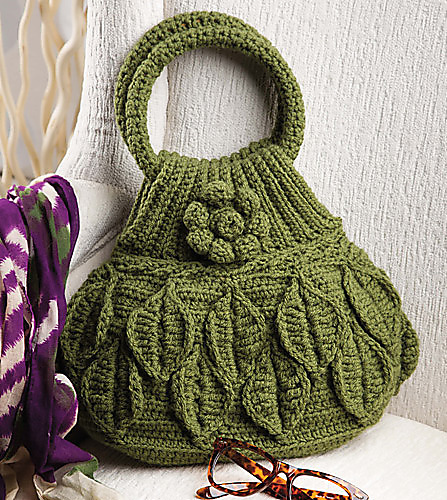 Cascading Leaves Bag Free Crochet Pattern is here.